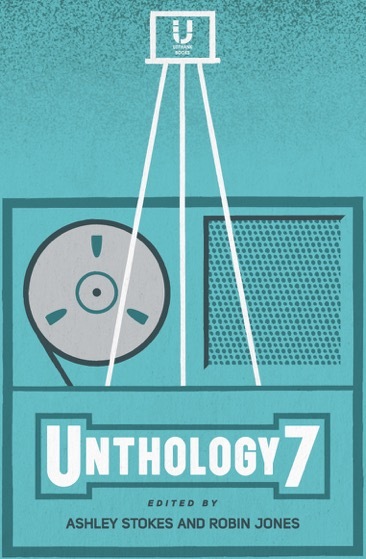 UNTHOLOGY 7 documented and mapped out for you, and you alone, a long, long time ago. You can see more about Unthology 7 (and buy it – in its print and e-book incarnations) here. And Unthank Books are going to publish my novel Country Life in October - but more about that later.